One of the best things to do when preparing for labor, as far as using essential oils, is to find some oils which you enjoy and calms you. What works for some may not be the best for you, so take the time before your due date to smell some different oils or blends to find out which will be the most effective in calming you. You may find that some of the oils from our Using Essential Oils for Anxiety and Depression page may be good options, but please do cross reference them to be certain your choices are pregnancy safe. 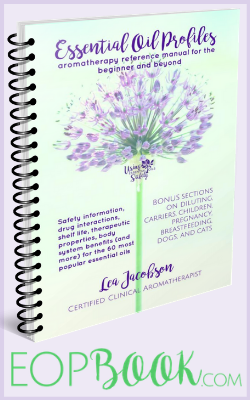 Be certain that you talk over the option of using any essential oils with your OB or midwife before using it so you can be sure it is used in the safest possible way. Once you have decided the best options, to prepare your essential oils you can add a few drops on a cotton ball and keep it in a small plastic bag or small container, or make some personal aromatherapy inhalers. You can then pack them in your hospital bag so they will be ready to go and then when the time comes, you can sniff them as needed. A few different ones may be a good idea as sometimes preferences may change during labor. 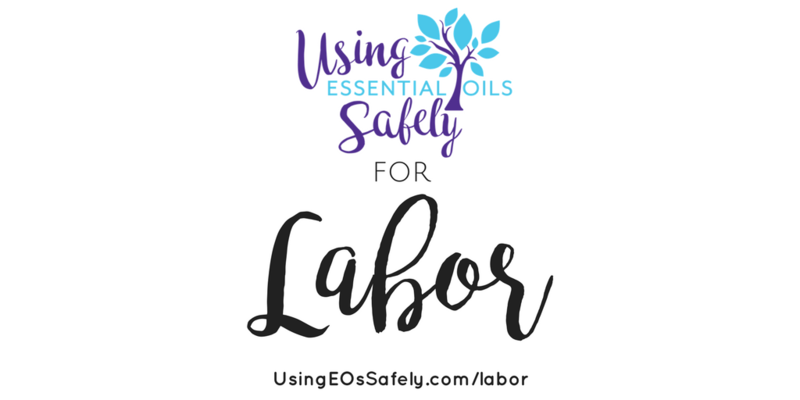 Is it Safe to Use Essential Oils Topically or Diffuse Essential Oils During Labor? 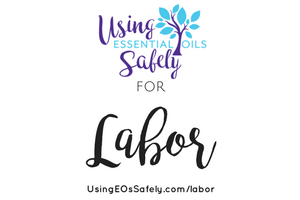 Can I Use Clary Sage Essential Oil to Help Encourage Labor? We get a lot of questions about using Clary Sage during labor. Clary sage is not going to start your labor, but it can help strengthen contractions once your body is ready.